The apartment is on the first floor and served with lift. 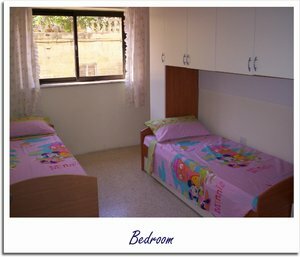 It is very welcoming and spacious and is situated in a central location. 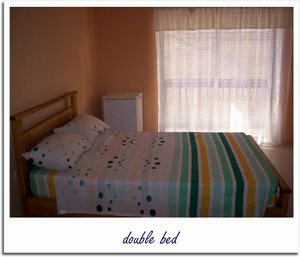 Accommodation consists of a main bedroom and two spare bedrooms sleeping 6 people in total. There is one large bathroom with a shower/bath. 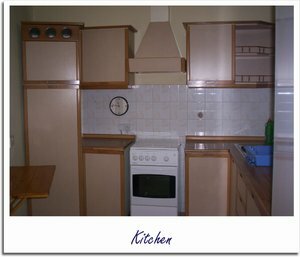 The kitchen is in a separate room and is equipped with all the necessary appliances. 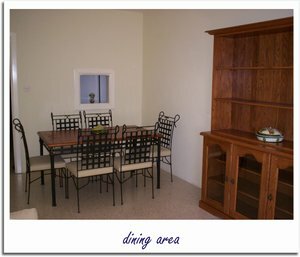 The dining and living areas are combined in one large room with a back terrace overlooking the St.Julians valley. Cable TV, internet connection and phone are available in the living area. 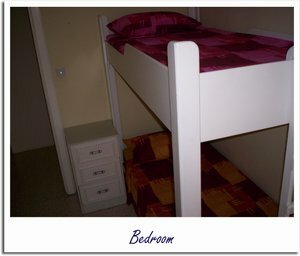 Total floor area is 80 sq. metres. Parking is not a problem. 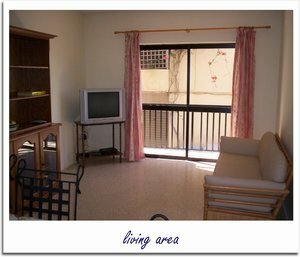 There are grocery shops, car rental and take-aways/restaurants just a few metres away from the apartment. The Captain Morgan ferries are approximately 1Km away and provide trips to the amazing crystal clear waters of Comino and boat trips around the Island of Malta. 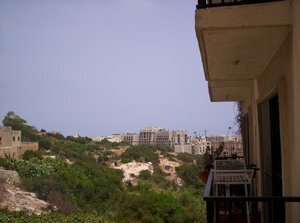 Paceville is only about 1.25 Km away and has a lot to offer to all age groups. There one can go to the Dragonara Casino, Portomaso Casino, Eden cinemas and bowling centre, Baystreet shopping complex, various night clubs and St. Julian's beach. The Sliema Seafront is 600m away and there one can find ice-cream shops, restaurants, take-aways, various shops and a very safe playground for kids.